Medications which are derived by combining one or more doses of the agonist, vitamin K, with doses of one or more selected vitamin K antagonists such as the R-isomer of warfarin, the R-isomer of phenprocoumon, or the racemic phenprocoumon are useful in anticoagulant therapy. 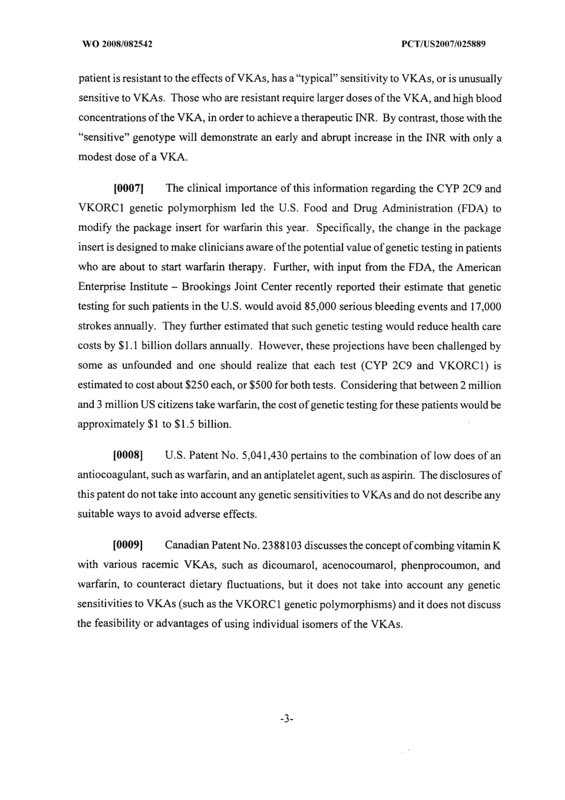 These products are designed to minimize or circumvent the detrimental impact of newly identified genetic-based variables that currently significantly complicate the therapeutic response of individual patients to anticoagulation therapy. 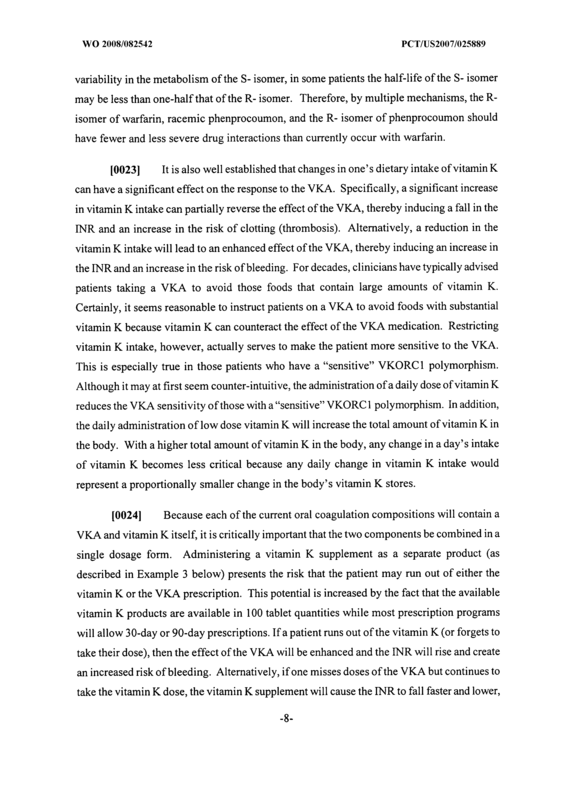 Vitamin K; and a Vitamin K antagonist, wherein the vitamin K is present in a low dosage and wherein the Vitamin K and the Vitamin K antagonist are combined such that the composition is administered in a single dosage. 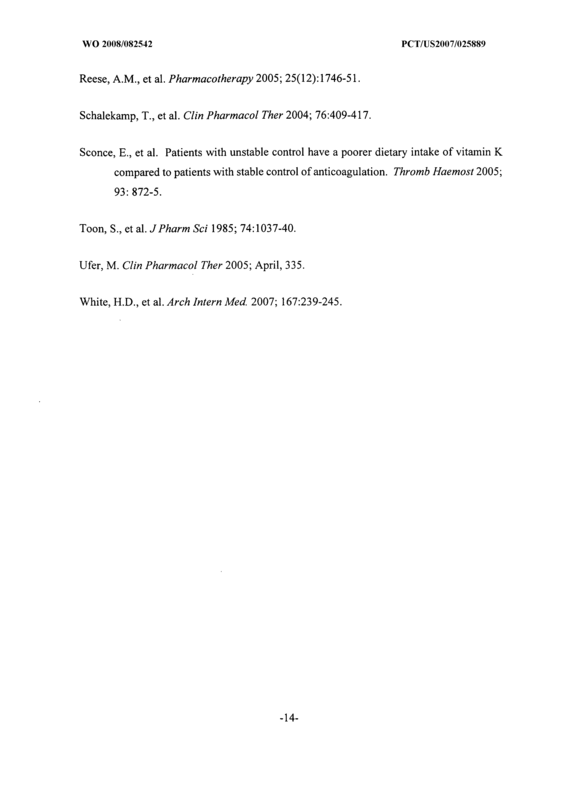 The composition of claim 1 wherein the Vitamin K antagonist is the R-isomer of warfarin, the R-isomer of phenprocoumon, racemic phenprocoumon, or a mixture thereof. 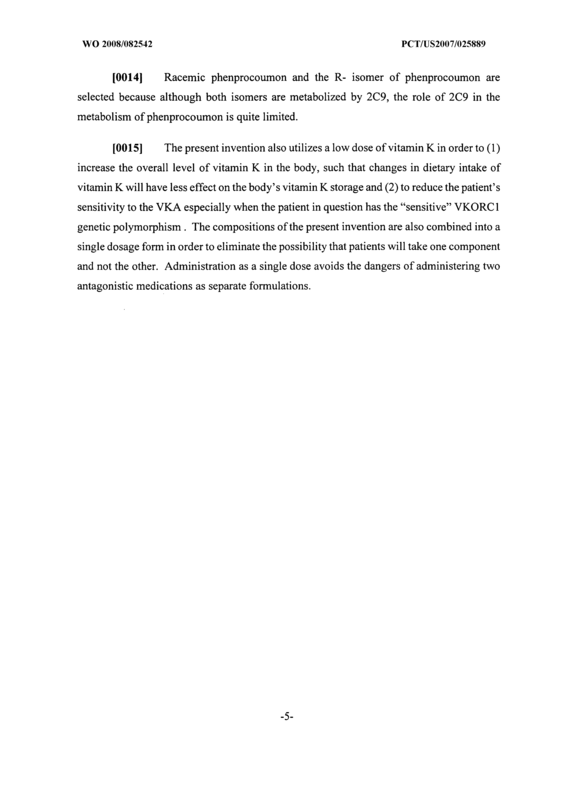 The composition of claim 1 wherein the vitamin K is present in an amount of about 50 meg to about 200 meg. 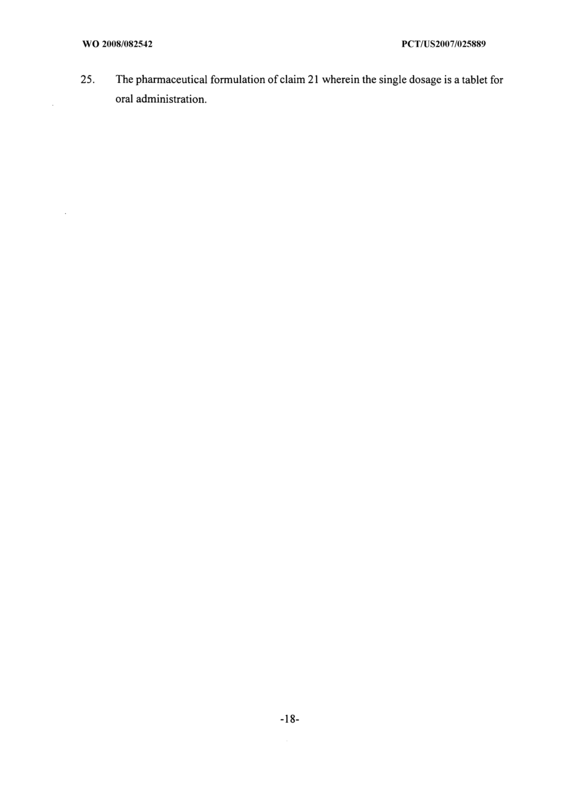 The composition of claim 1 wherein the vitamin K antagonist is an R-isomer of warfarin and wherein the R-isomer of warfarin is present in an amount of about 10 mg to about 50 mg. 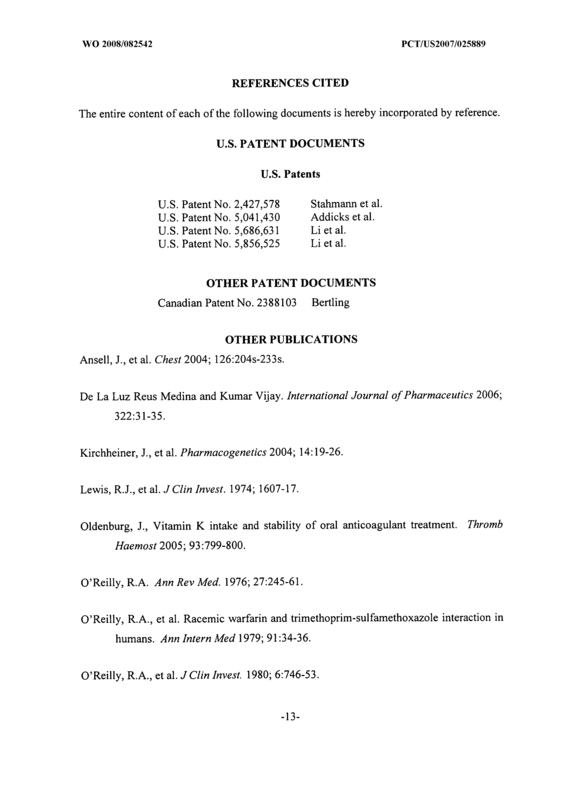 The composition of claim 1 wherein the vitamin K antagonist is an R-isomer of phenprocoumon and wherein the R-isomer of phenprocoumon is present in an amount of about 0.4 mg to about 6 mg. 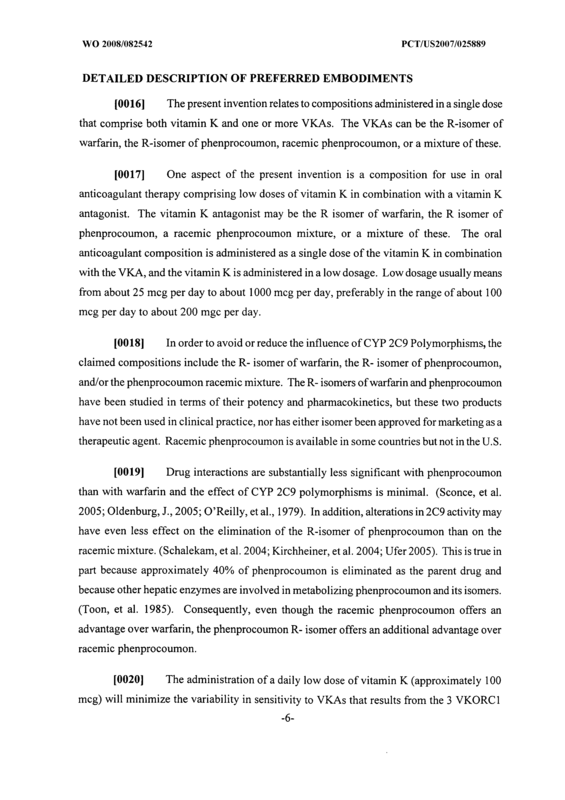 The composition of claim 1 wherein the vitamin K antagonist is a racemic phenprocoumon and wherein the racemic phenprocoumon is present in an amount of about 1 to about 2 mg. 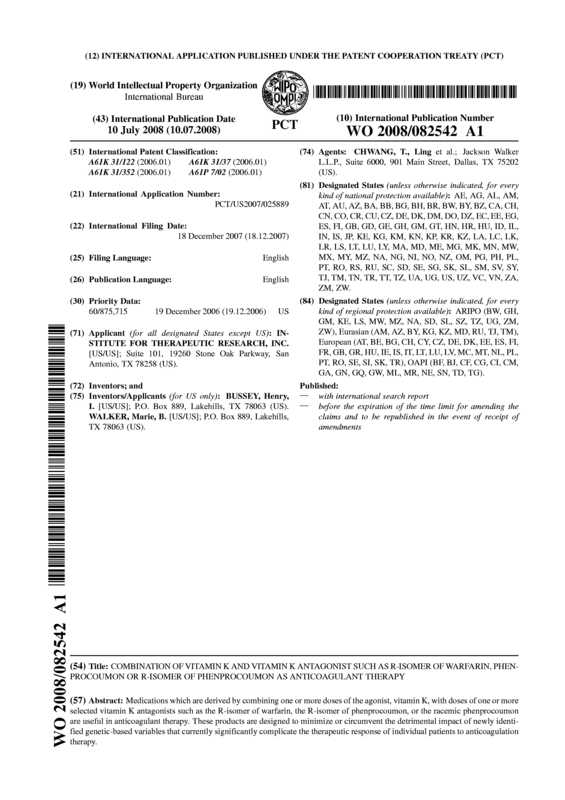 The composition of claim 1 further comprising one or more binders, disintegrants, lubricants, or coatings. 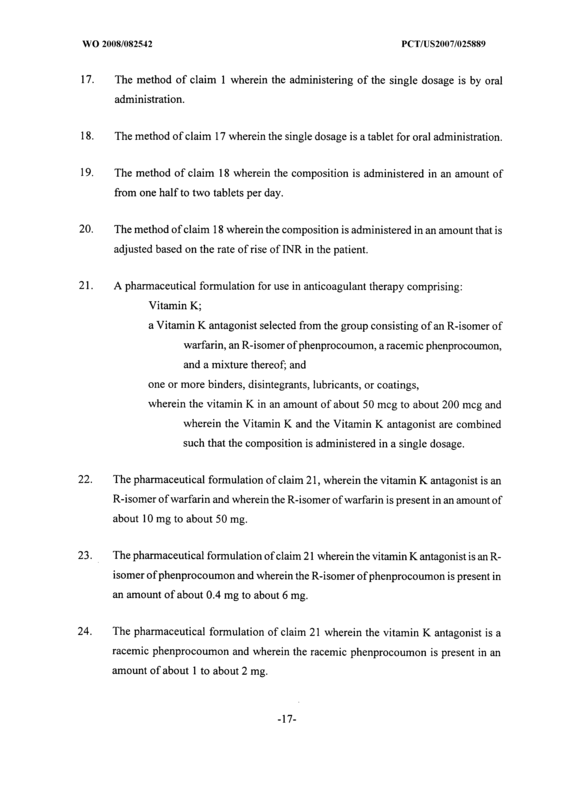 The composition of claim 1 wherein the single dosage is suitable for oral administration. 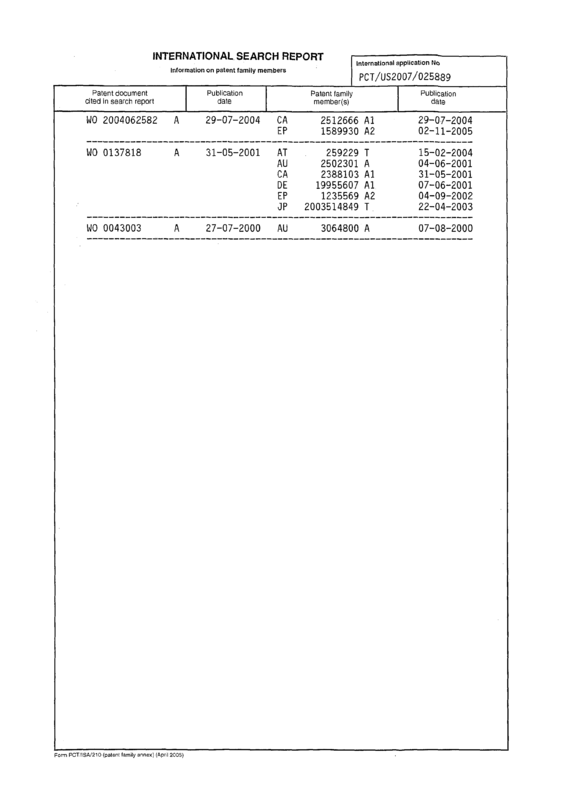 The composition of claim 8 wherein the single dosage is a tablet for oral administration. 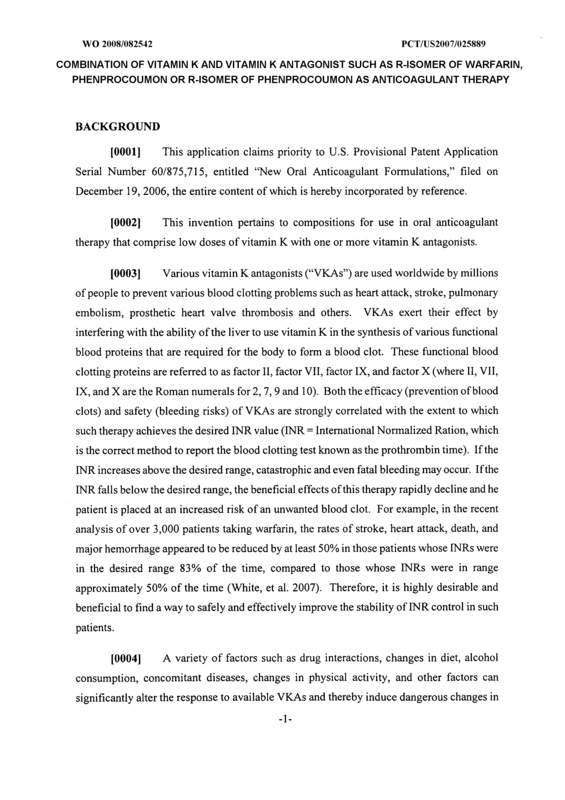 A method for treating a patient in need of anticoagulant therapy comprising: administering a composition comprising Vitamin K and a Vitamin K antagonist, wherein the vitamin K is present in a low dosage and wherein the Vitamin K and the Vitamin K antagonist are combined such that the composition is administered in a single dosage. 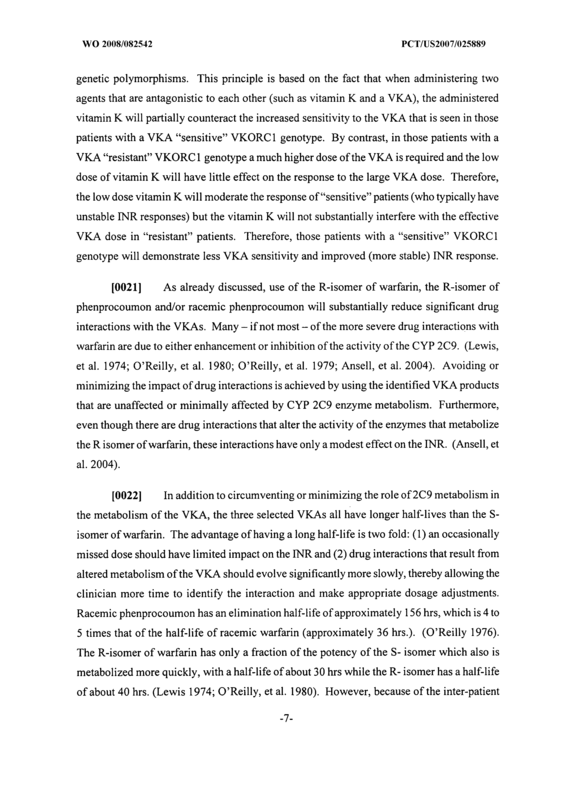 The method of claim 10 wherein the Vitamin K antagonist is the R-isomer of warfarin, the R-isomer of phenprocoumon, racemic phenprocoumon, or a mixture thereof. 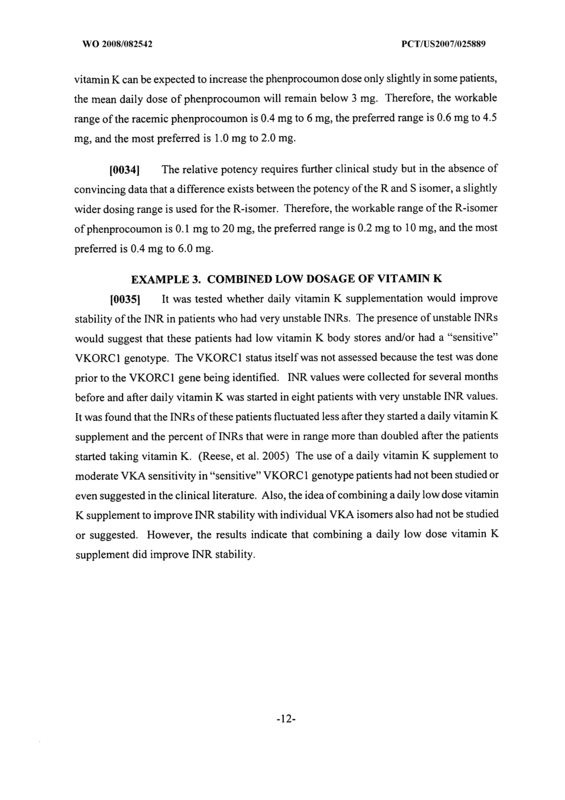 The method of claim 1 wherein the vitamin K is present in an amount of about 50 meg to about 200 meg. 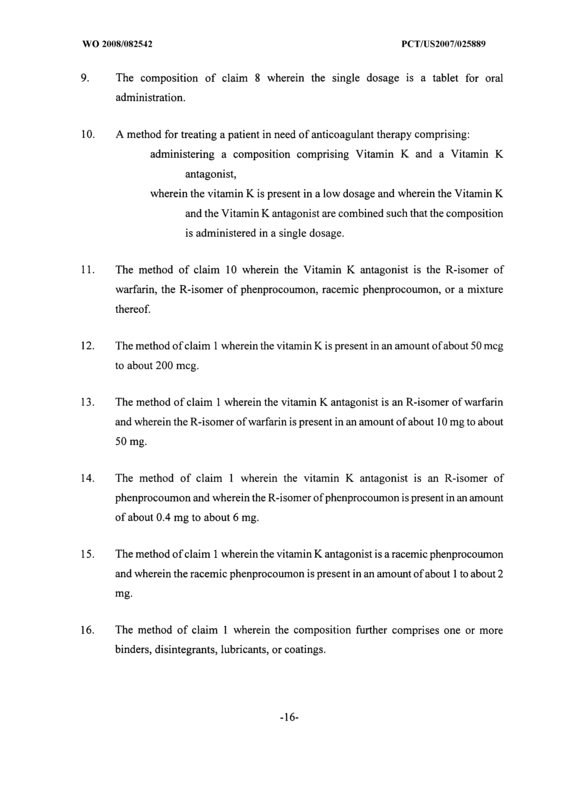 The method of claim 1 wherein the vitamin K antagonist is an R-isomer of warfarin and wherein the R-isomer of warfarin is present in an amount of about 10 mg to about 50 mg. 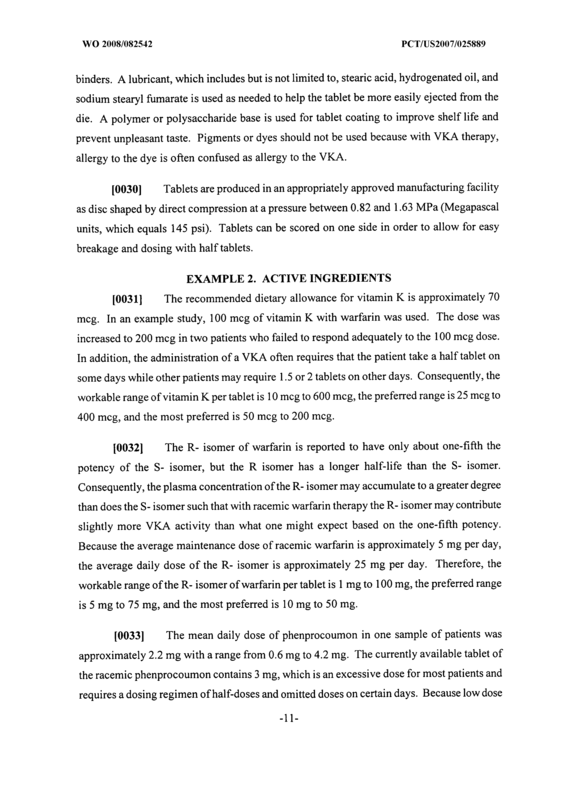 The method of claim 1 wherein the vitamin K antagonist is an R-isomer of phenprocoumon and wherein the R-isomer of phenprocoumon is present in an amount of about 0.4 mg to about 6 mg. 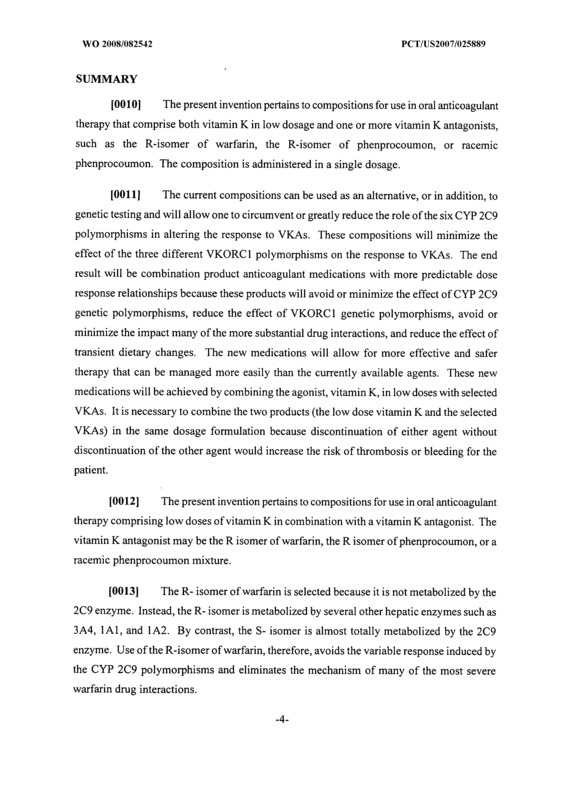 The method of claim 1 wherein the vitamin K antagonist is a racemic phenprocoumon and wherein the racemic phenprocoumon is present in an amount of about 1 to about 2 mg. The method of claim 1 wherein the composition further comprises one or more binders, disintegrants, lubricants, or coatings. The method of claim 1 wherein the administering of the single dosage is by oral administration. 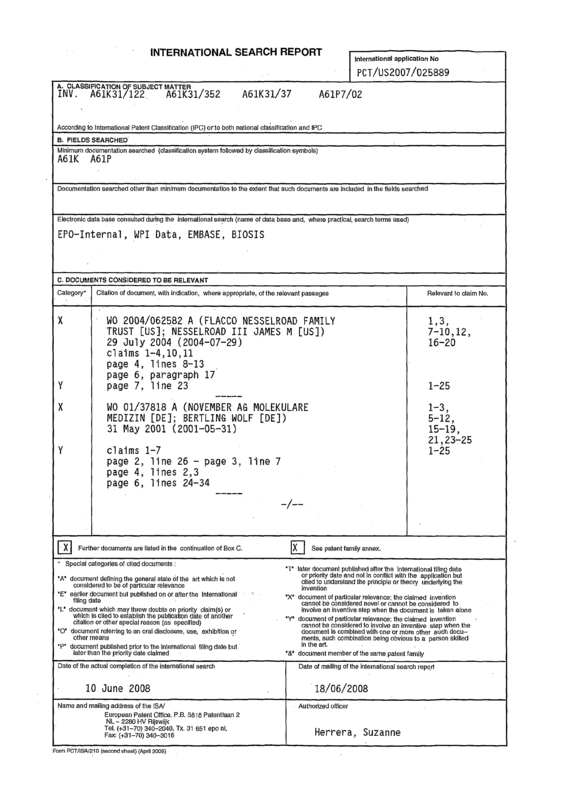 The method of claim 17 wherein the single dosage is a tablet for oral administration. The method of claim 18 wherein the composition is administered in an amount of from one half to two tablets per day. 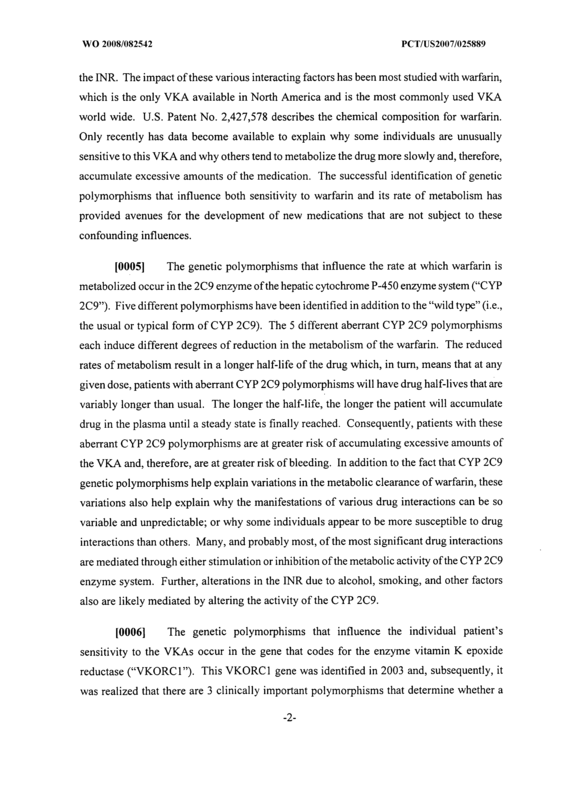 The method of claim 18 wherein the composition is administered in an amount that is adjusted based on the rate of rise of INR in the patient. 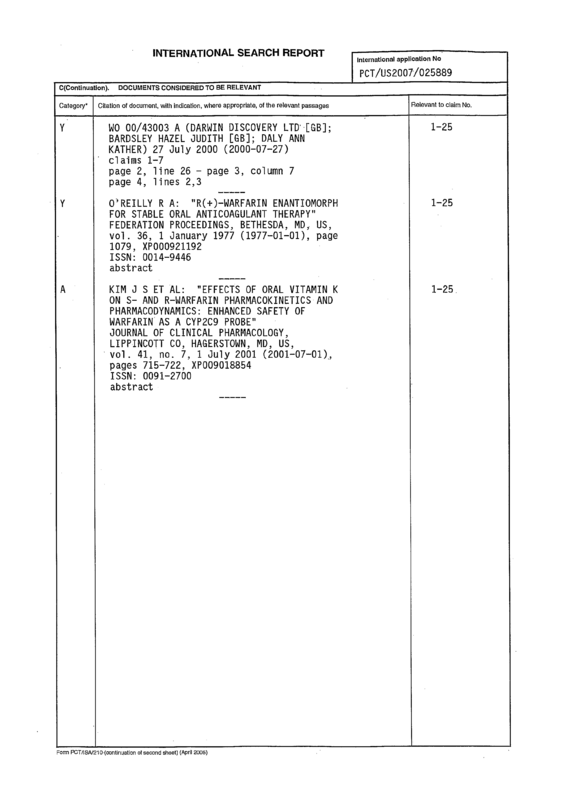 Vitamin K; a Vitamin K antagonist selected from the group consisting of an R-isomer of warfarin, an R-isomer of phenprocoumon, a racemic phenprocoumon, and a mixture thereof; and one or more binders, disintegrants, lubricants, or coatings, wherein the vitamin K in an amount of about 50 meg to about 200 meg and wherein the Vitamin K and the Vitamin K antagonist are combined such that the composition is administered in a single dosage. 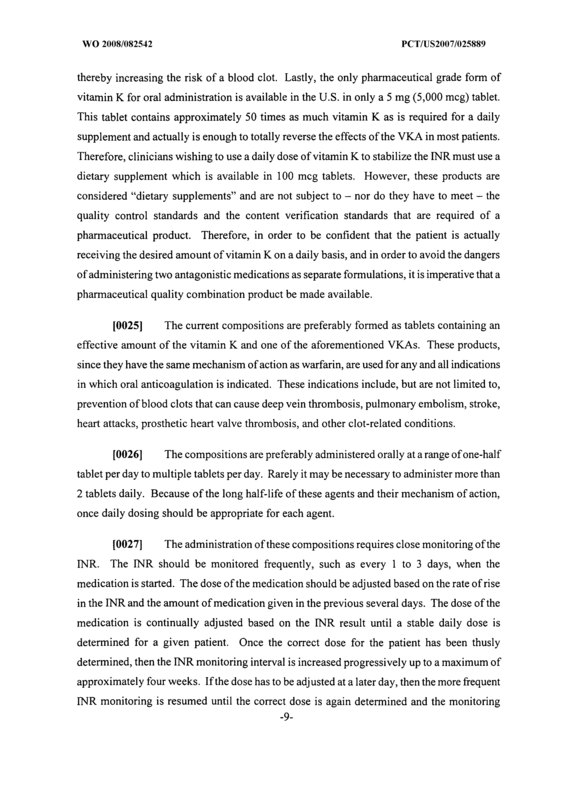 The pharmaceutical formulation of claim 21 , wherein the vitamin K antagonist is an R-isomer of warfarin and wherein the R-isomer of warfarin is present in an amount of about 10 mg to about 50 mg. 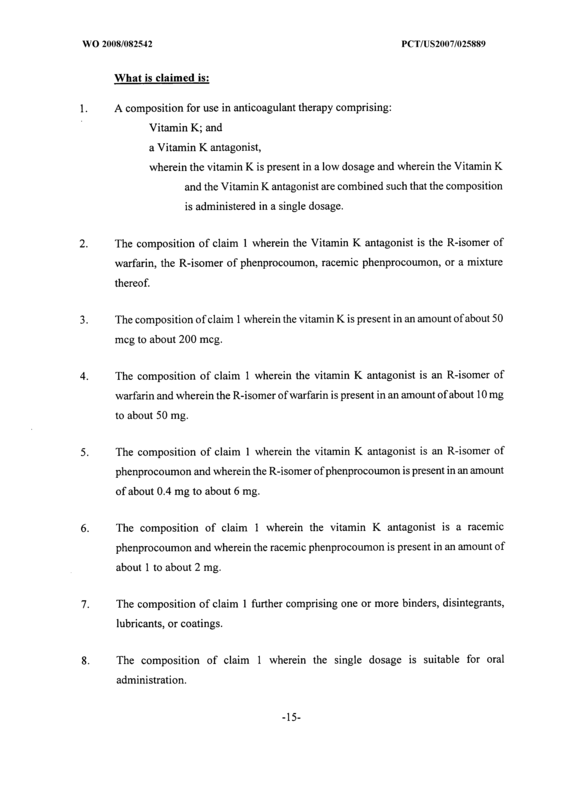 The pharmaceutical formulation of claim 21 wherein the vitamin K antagonist is an R- isomer of phenprocoumon and wherein the R-isomer of phenprocoumon is present in an amount of about 0.4 mg to about 6 mg. 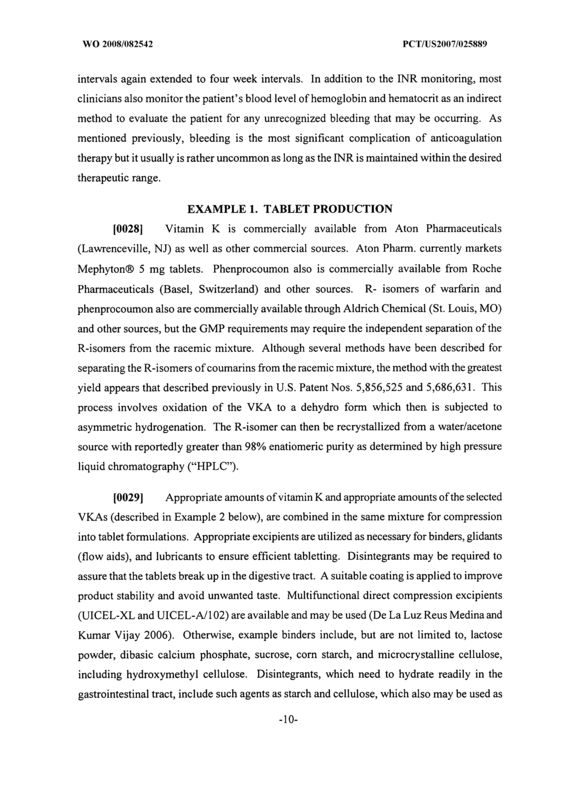 The pharmaceutical formulation of claim 21 wherein the vitamin K antagonist is a racemic phenprocoumon and wherein the racemic phenprocoumon is present in an amount of about 1 to about 2 mg. 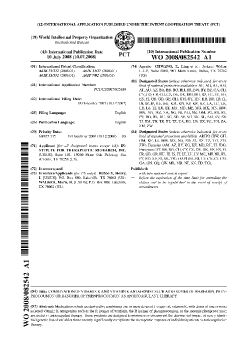 The pharmaceutical formulation of claim 21 wherein the single dosage is a tablet for oral administration.